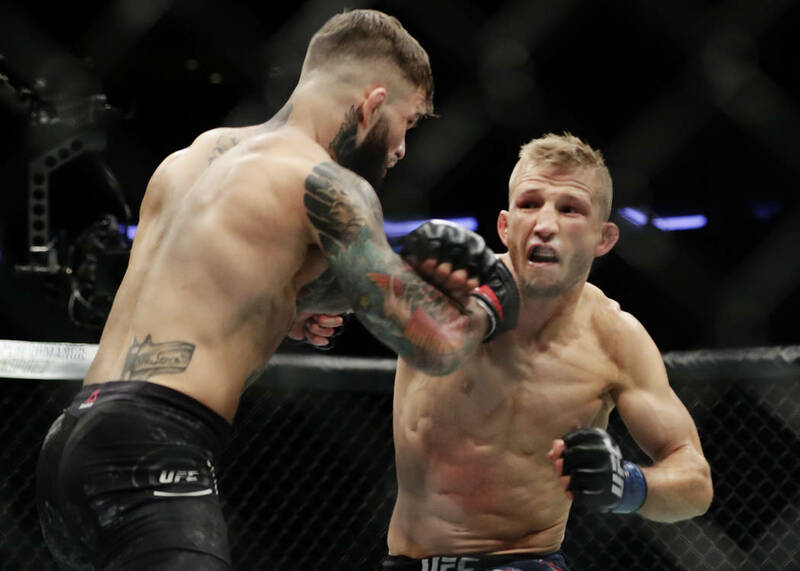 T.J. Dillashaw will put his belt on the line against bitter rival and former training partner Cody Garbrandt in the main event of UFC 227 on Saturday at Staples Center in Los Angeles. 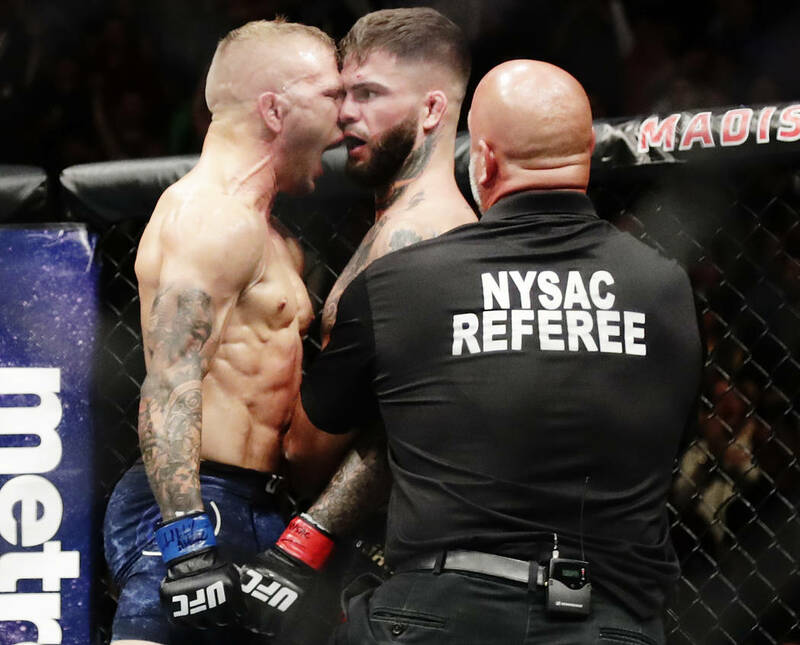 LOS ANGELES — A defeated Cody Garbrandt thought he was taking the first step toward mending fences in his bitter rivalry with former training partner T.J. Dillashaw when he extended his hand and offered congratulations backstage after their fight in November. Dillashaw grabbed the olive branch and ripped it in half. 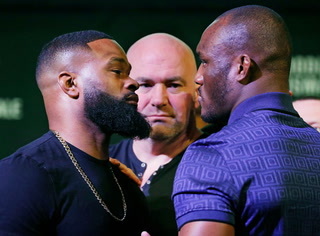 As difficult as it might be to believe, the statement qualifies as a toning down of the rhetoric ahead of their rematch in the main event of UFC 227 on Saturday at Staples Center. 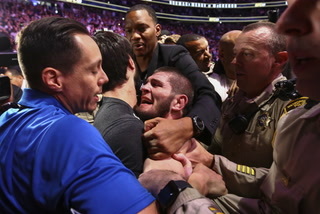 As compared to the oral assaults leading into their first bout, things have been downright civil. 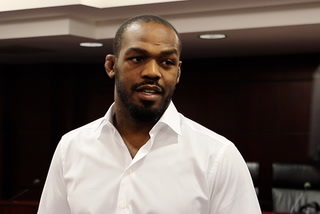 “There’s a lot less trash talk from his side,” Dillashaw said. 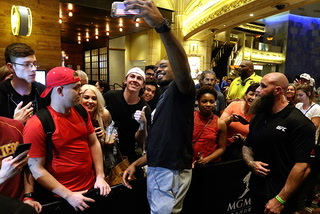 “It’s not that easy to talk when you just got knocked out. 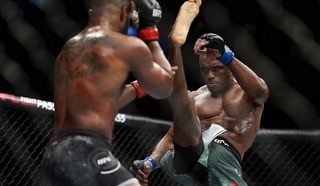 The animosity stems from Dillashaw’s acrimonious exit from the Team Alpha Male gym in Sacramento, California. While both sides point fingers at the other, the breakup turned ugly fast. 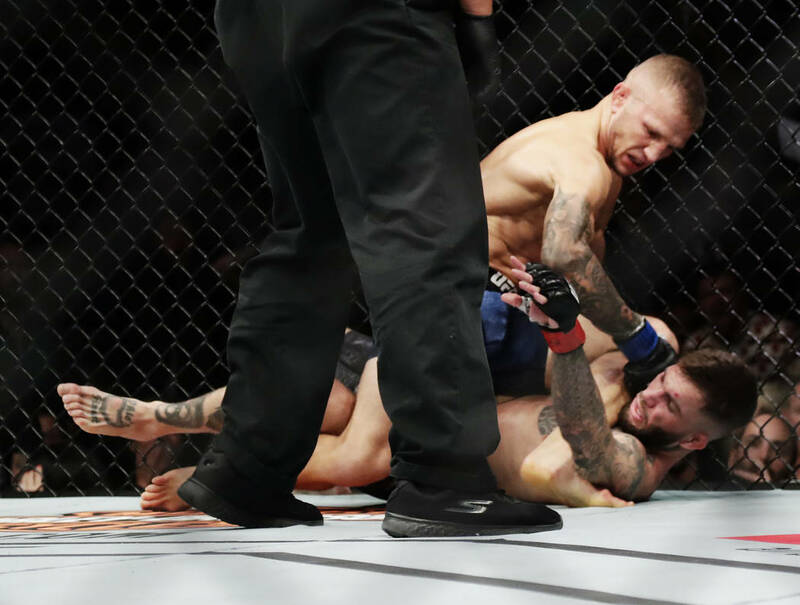 Dillashaw, 32, expressed a bit of empathy for Garbrandt, whom he said is fighting the battles for some of the TAM veterans such as Urijah Faber who no longer are active fighters. 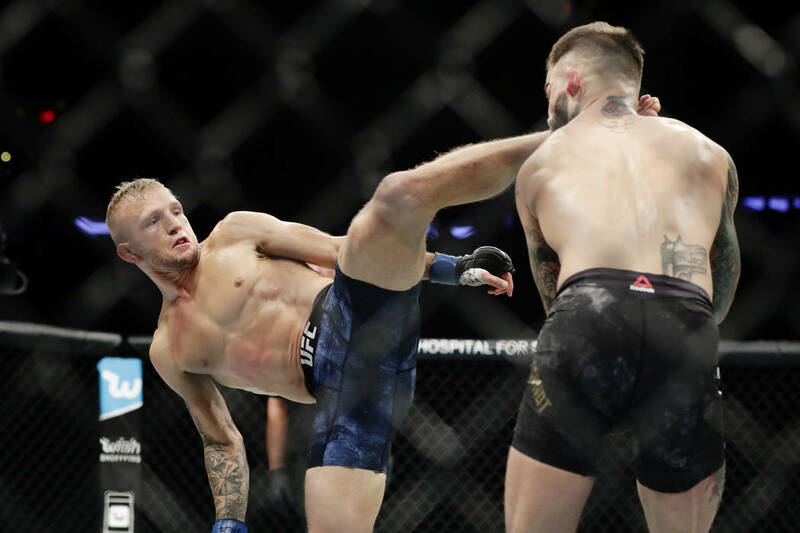 “Me and Cody were never even that close outside the gym,” Dillashaw said of his opponent five years his junior. 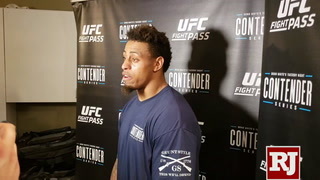 “He was a really good training partner. (I think we could be civil) as soon as he lets go of all this drama that’s not even his. It’s been pushed on him by his teammates. I have no problem with the guy. It wasn’t like I was enemies with him. He’s just trying to push all this drama that those other guys have with me. 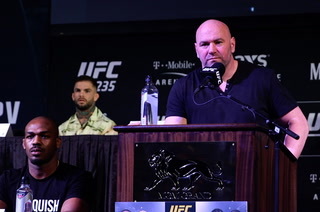 Garbrandt insists he’s treating it more as a business task than a personal vendetta. 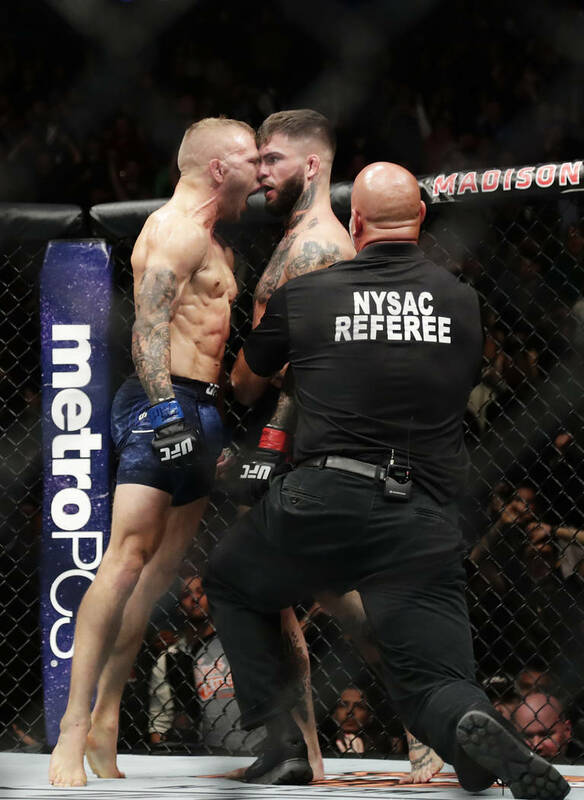 There might be one other factor in the slight cooling of the fire between Garbrandt and Dillashaw. 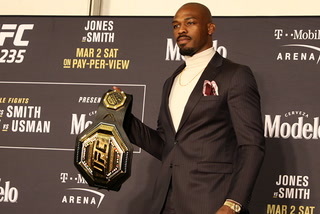 Both fighters experienced the birth of their first child in the months since their first fight and acknowledge their infant boys have had a profound impact on their mindset. 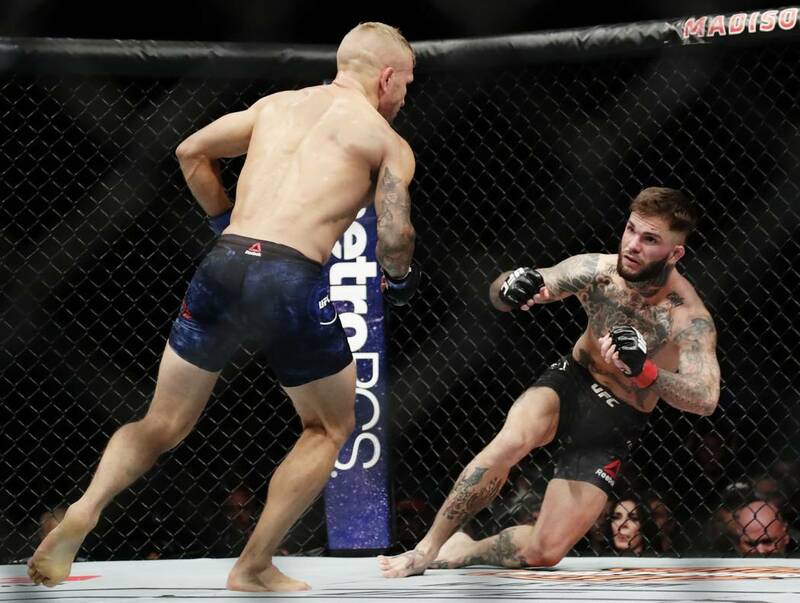 “It’s hard to put into words just how much my son motivates me and inspires me to keep climbing this mountain,” Garbrandt said. 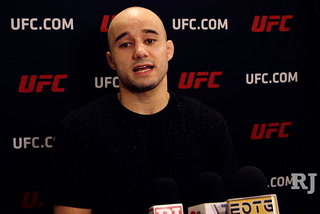 “I’m prepared mentally, physically and emotionally to just go out and do this damn thing and get my title back. 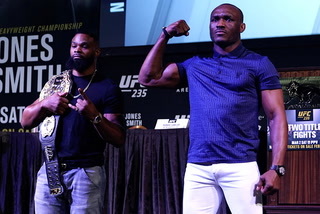 The pay-per-view main card begins at 7 p.m. 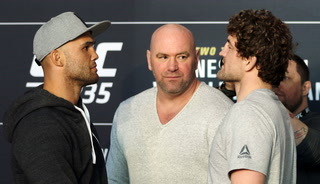 The four-fight preliminary card airs on FX at 5.